Are you concerned about your child’s speech? A speech disorder refers to a problem with the actual production of sounds. That can mean a child has difficulties producing sounds in syllables or saying words incorrectly to the point that listeners can’t understand what’s being said. That can also mean a child has trouble with fluency, like stuttering. It can also be a problem with the pitch, volume or quality of the child’s voice. If you are concerned, talk to your doctor or call our office. All of our Speech-Language Pathologists are ASHA certified, state licensed and specialize in treating children. Apraxia is a motor speech disorder, making it hard for a child to speak correctly. Dysarthria is caused by muscle weakness, making it hard for a child to talk. People may have trouble understanding what the child says. Stuttering affects the fluency of speech and begins during childhood. It can impede communication and impact the child’s daily activities. A tongue thrust can cause problems with eating, drinking, and speaking. 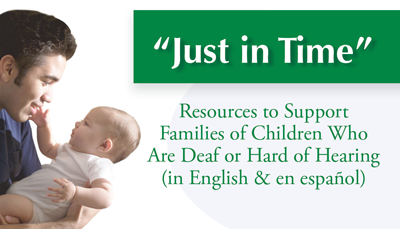 Your child may substitute another sound, leave sounds out, add sounds, or change sounds. It can be hard for others to understand your child, which inhibits conversation.